CSC Asia posed several unique challenges for a transformation and alignment agenda. It comprised a portfolio of organisations representing multiple business lines and corporate functions, across numerous geographies including China, Japan, Singapore, Malaysia and Hong Kong. It was made up of people with diverse cultures, languages, management practices and customs. Each geography and business line had a unique context, strengths and challenges, and consequently, a unique role to play in the ultimate achievement of the aspirations for the region as a whole. Despite the diversity of Asia and the autonomy of the CSC units, clients were increasingly global and transnational. 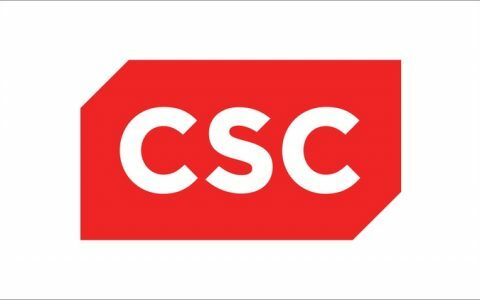 They expected CSC to act as ‘one company’ and provide a uniform set of products and solutions across the continent. It was against this challenging context, that we began our work together. All of the unique attributes of this engagement had to be factored into the design and execution of the transformation effort. Producing one set of alignment recommendations was of little value. Instead, we developed eight sets of specific recommendations so that each geography, line of business, and the corporate centre could understand their unique contribution to the achievement of CSC Asia’s ultimate aspirations. For Asia as a whole, we developed a ‘Plan on a Page’ to describe the overarching strategy across all areas, including a vision for the region, as well as cross-company strategic initiatives focused on employees, customer needs, key account management, and investments in new solutions and services. This was complimented by country and business unit specific initiatives. All strategic activity across the organisation was tied together with a systematic governance process to ensure effective execution, and no duplication. To engage employees across the region, an overarching story was developed, complimented by local stories to ensure that every single person, no matter where they were, could see themselves in the strategy. For the first time, staff across the region were able to see the bigger picture and understand their unique contribution. Not surprisingly, significant increases in employee engagement and commitment followed. Senior leaders achieved a measurable increase in leadership effectiveness and team effectiveness, as measured by independent third party tools. By leveraging a clear strategy and compelling story inside the global organisation, CSC Asia became a credible portfolio of businesses with attractive opportunities for investment and growth. Ironically, as their credibility increased, so did their budgets! Despite this challenge, CSC Asia went on to exceed sales and profit targets for three consecutive years, and counting.